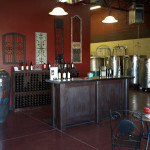 We are excited to offer private wine tastings in the comfort of your home, business or event space. 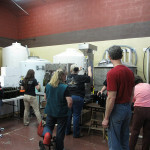 We have been proudly serving Colorado Wine lovers in our tasting room in Denver for over 8 years. 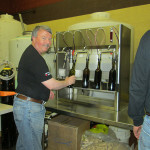 We are now excited to offer private wine tastings in our winery on a reservation basis. 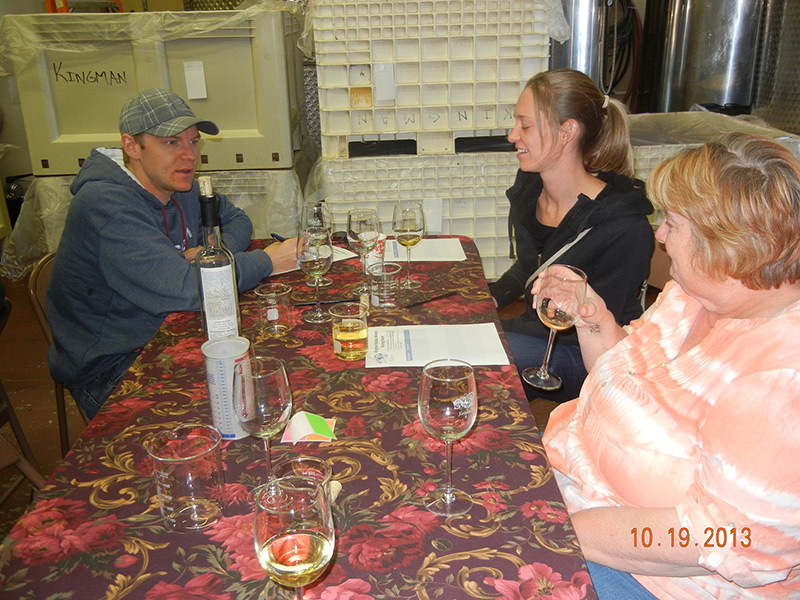 Karen and Doug Kingman, and the winery staff, will ensure that your private tasting exceeds your expectations and is truly a fun, learning, and memorable event. Capacity is limited so reservations made are tentative until confirmed. The unique space that is our barrel room and tasting room is available for private events. Surrounded by oak barrels and stainless steel tanks you and your guests can enjoy a truly unique event experience. The combined spaces can accommodate up to 100 people mingling and 50 people seated. Space rental includes tables, chairs, and staff; table settings and linens are available for rental. Minimum wine and/or cider purchases are required. 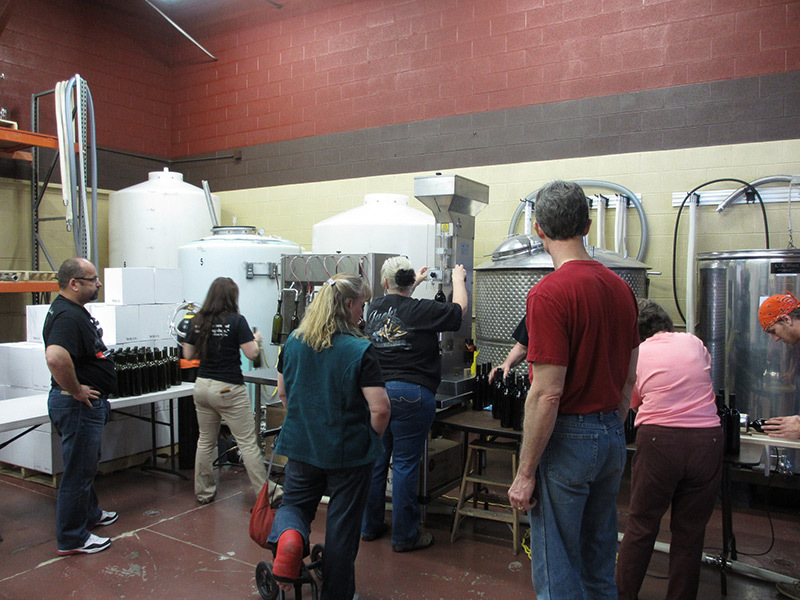 We can provide live music, catering, and winery related activities such as wine blending, bottling, or tasting and sensory classes dependent on number of participants and availability. 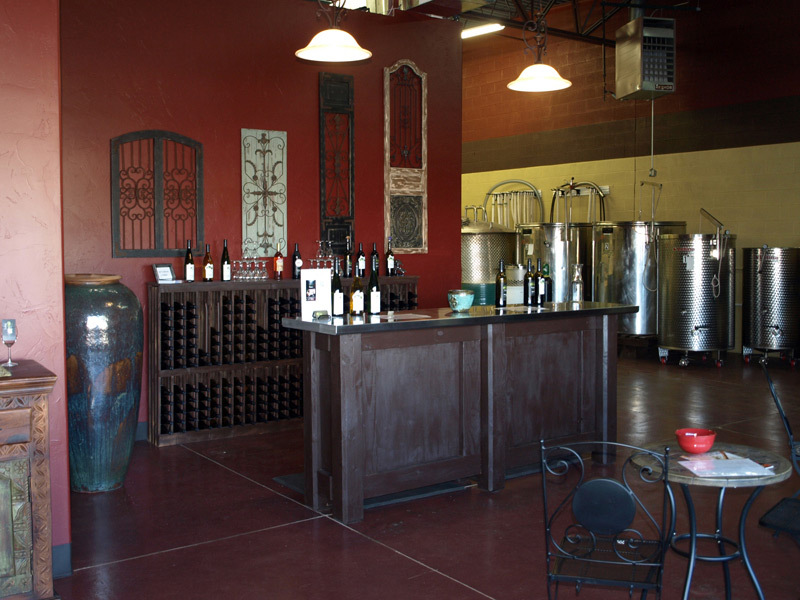 Working winery space surrounded by French oak barrels and stainless steel tanks filled with aging wine. $250.00 Minimum, final total dependent on a variety of factors. Please propose a reservation and we will contact you to work out the details. 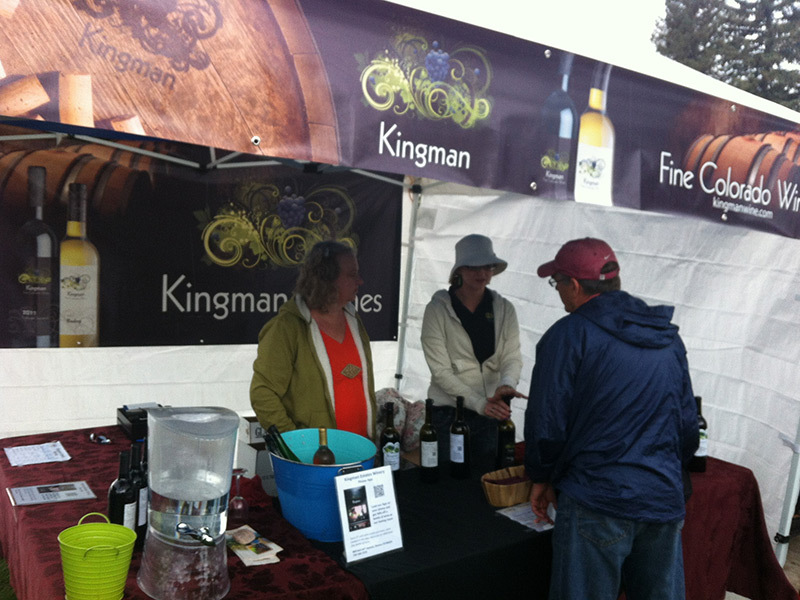 The experience lasts 120 minutes, can accommodate from 20 to 100 guests, and costs $250/event. Reserve Wine Private Tastings are intended for truly discriminating wine enthusiasts that enjoy the advanced attributes of Reserve Wines and the benefits gained from wines aged in oak. Reserve Wine Private Tastings are $100 per person and include the listed reserve wines and light cheese and sausage snacks that pair well with the wines tasted. 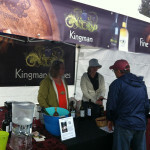 Karen or Doug Kingman will contact you with details and to set a date and time for your tasting. The experience lasts 120 minutes, can accommodate from 1 to 4 guests, and costs $100/person. 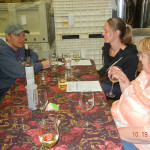 Customize your tasting to that which you want to explore or learn more about; choose 5 to 7 wines that interest you. 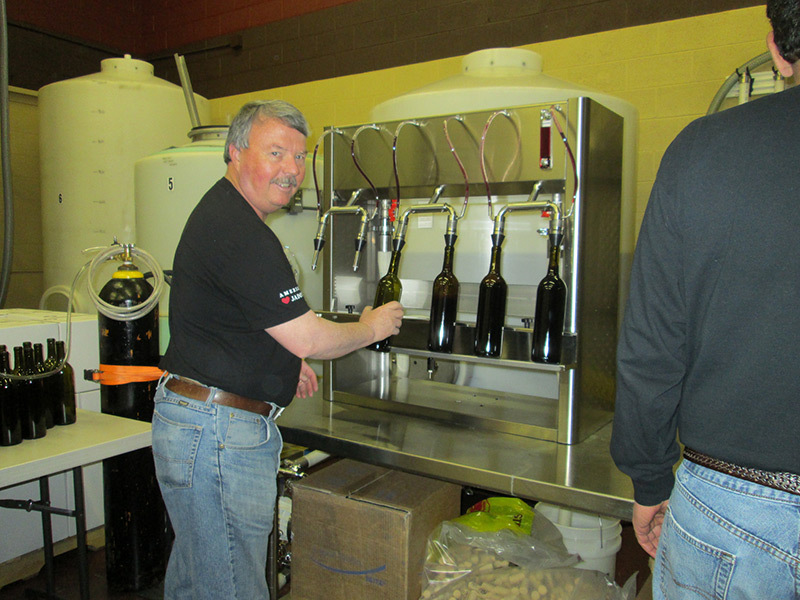 The Wine Maker will work with you to ensure an educational and enjoyable experience and tasting. Select Wine Private Tastings are $65 per person and include seven (7) of the listed wines and light cheese and sausage snacks that pair well with the wines tasted. The experience lasts 90 minutes, can accommodate from 1 to 12 guests, and costs $65/person. Chardonnay: Delicate body, crisp with apricot notes and just a whisper of strawberry on the finish. No Oak, Stainless Fermentation. Riesling: Light in body, floral hints of pear and a taste of baked fruit with a buttery finish. Makes a great aperitif wine! Marv’lous: (Cab Sauv, Cab Franc & Riesling) A red blend that is well-balanced, light in body, a wild rose aroma with a hint of new leather and a pleasant spicy finish. Our most popular! Merlot: Harmonious and complex, with black cherry and currant flavors accented by caramel-scented oak, striking a fine balance. Shows ripe, integrated, firm tannins on the finish, where the flavors fold together nicely. Maverick: (Sweet red blend) A red blend of Chambourcin and Marquette. This fruit forward, medium bodied red wine is smooth with a light sweet finish. Cabernet Sauvignon: A rich and supple wine demonstrating intriguing black currant and dark fruits with ample tannins and an enduring finish. Mysterium: (La Crescent & Riesling) A sweet white blend of Riesling and La Crescent producing an eye-catching gold color that opens with a hint of slightly sweet peach and finishes clean and crisp, leaving you wanting more. Viognier: This early morning harvested Viognier features vibrant fruit and floral aromas that yield an exceptionally clear, crisp drinking wine. 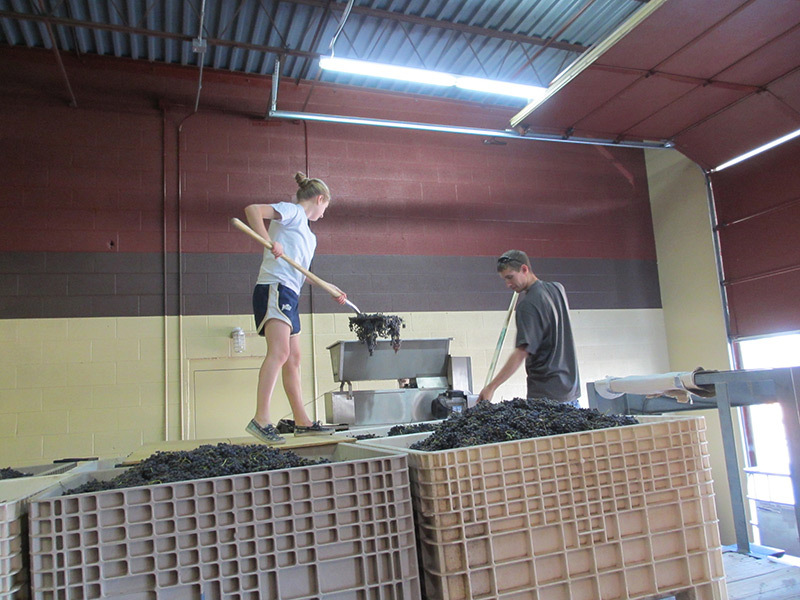 Cab Franc: A medium-bodied red wine mostly known for its peppery character, hints of oak and length of finish. Reve Rouge: A medium-bodied blend of Viognier and Marquette grapes that produce tastes of stone fruit and dark berries. Felicity: Light and crisp this blend of dry fruit Riesling and medium bodied Merlot is refreshing and fun! Black Swan: This unique blend of rose wines from Colorado’s high plains pairs well with friends and family. Serve chilled to enjoy this sweet slightly effervescent blend with prominent notes of strawberry.